Happy GURPSDay, everybody! 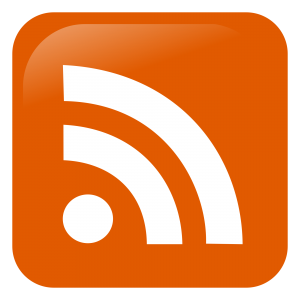 Revel in all the GURPS goodness from around the web! This past weekend I was fortunate enough to run my “Rescue or Bug Hunt?” adventure at Gamex 2017, pitting a small squad of Colonial Marines against a horde of ravenous Xenomorphs and a possibly untrustworthy corporate executive. It played great at the table! I was blessed with fun, engaged players in every single slot, and it was really a joy to GM for them all. Background and Intro, seven scenes, and enemy stat blocks. Maneuvers sheet with combat options, streamlined notes on injury, range, assisting, hit locations, custom Critical Hit and Miss tables, etc. Full details on all six pre-gen PCs, including attacks, advantages/disadvantages, skills, hit points, etc. The six pre-gen Marine PCs, each including a Phoenix character sheet, character-specific handout, pic of weapon and armor, and a summary page. These are the same for all PCs and go in their packets. 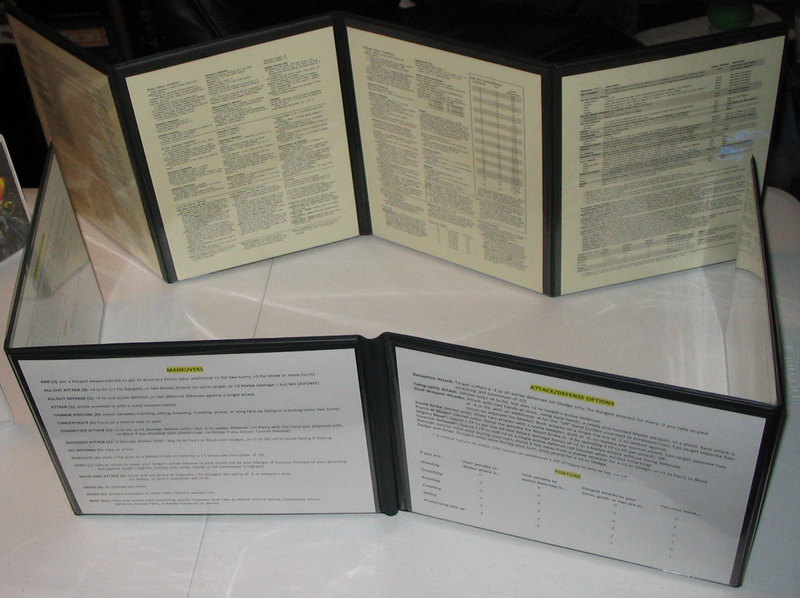 Has a Marine-specific version of my Skills Guide on one side, the Maneuvers page on the other. ID signs for each pre-gen, so I and the other players can tell who’s playing who. Room at the bottom for players to add their character name. Tri-fold figures for the six PCs (and a few Xenomorphs). No matter what I’ve tried, whenever I save my figures .docx as a .pdf it surrounds the images with an annoying border, so I had to include a lower resolution for the figs in the packet. You can download the original, higher-quality Word document here. Notecards detailing the main Marine weapons, with ammo tracks. As mentioned above, I GMed this three times over the weekend and it flew along very well. We all seemed to have a great time, myself most definitely included. 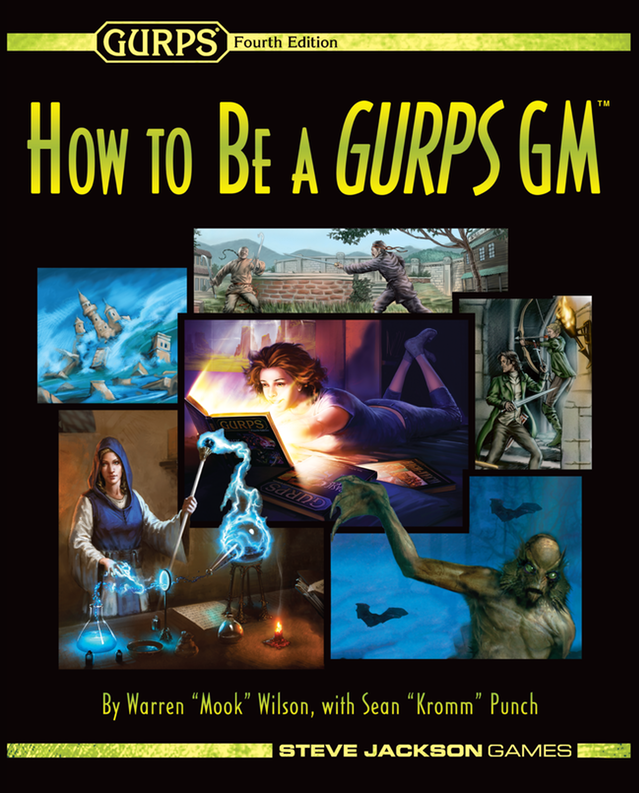 Friday night turned out to be the “Experienced with GURPS” group. One player hadn’t played since 3rd edition, but the other five were fairly well-versed in it and leveraged some of that rules knowledge to dominate their enemies most decidedly. This was the only time I ran with six characters because, while it was heaps o’ fun, I had to cut out quite a few encounters to make sure we finished on time. I also tended to lose focus on the two players to my immediate left and right, so I feel like they may have been shortchanged on spotlight time (sorry, Dmitri and Will!). For the other two games, I purposely stuck to the original four characters only. Sunday morning was pretty much the opposite… all four players had either played GURPS only once or twice or never played at all. 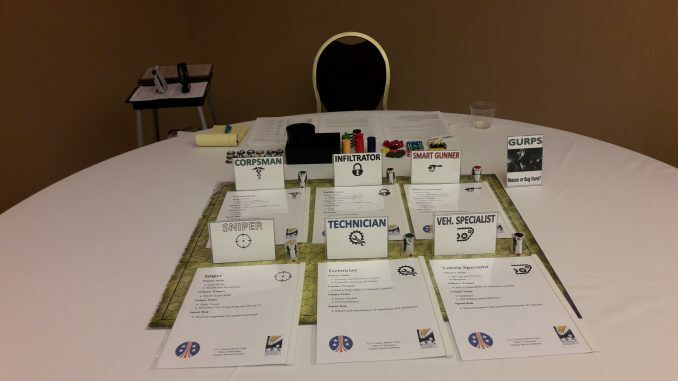 One had only experienced a single GURPS game, and said that it was so awful he had entirely written the system off! By the end of our game he had completely changed his mind, but when I hear things like that it drives me absolutely bonkers. From there I described what they remembered — awaking from hypersleep, receiving a mission briefing, hitting atmosphere aboard a Cheyenne-class Dropship, crash landing on a moon and losing consciousness — then we returned to the wall and the skittering facehuggers so they could (hopefully) free themselves and kick off the game. It’s a bit unusual to delay the beginning of player agency “that long” (really, it was barely 2-3 minutes), and I was nervous about how it would go over, but everyone seemed to love it (both when it was unfolding and when I asked them about it after the game). It wouldn’t fit most games, but it really set the tone for this one in spectacular fashion. My original thought was to actually play through the briefing and the crash landing, but thankfully someone suggested I simply narrate all that — I did, and it was definitely the right way to go. In all three groups, they managed to keep Bishop alive until he ultimately betrayed them at the surface, at which point he always died messily (well, one group did strand him on the planet, but since all three groups convinced their superiors back aboard the Decoud to “nuke the site from orbit… it’s the only way to be sure,” we’ll assume he’s dead). All three groups were also sure Bishop was a synthetic, but nope — he was human, just a massive d-bag. Not only was this a super fun convention and a super fun game to run, I feel like I learned a lot of really useful things from it. Notes on enemies. I made quite a few obvious missteps regarding the Xenomorph enemies during the Friday game, but thankfully I had awesome players and they reminded me of some things that greatly improved the Sunday and Monday games. (The fine GURPSers on the official forums had likewise suggested these tips in the weeks before the game, but I was a bit frazzled and rushing around Friday). Use waves of enemies. My Xenomorphs tended to attack as one massive group instead of coming in waves like in the movie; that is, they’d plop down on the map in one giant cluster of 18 instead of three separate waves of 6. This made them much easier to respond to and defend against. Use stealth and darkness. The most egregious Friday omission was not having the Xenomorphs be all sneaky and creepy, attacking from dark corners, under floors, and from behind. The combats on Sunday and Monday were much more challenging (and creepy) when I kept this in mind. Four players, not six. I know that my games run significantly smoother with four players/characters — everyone gets more spotlight time, it’s easier to follow conversations, combats run smoother — but time and again (because I want to include everyone! ), I eventually think to myself “Well, just this one time I’ll go with six,” almost immediately followed by “Hmm, I should have stuck to four.” Don’t get me wrong: our six-player game was a blast… but it could have been just a scootch better. I would much rather give four people a 100% game than six people a 90% game, so… lesson relearned. Again! Leave as much blank on pre-gens as possible. I had this weird experience while putting the pre-gen PCs together: I was leaving age, gender, height, weight, all these things blank so that the players could fill them in… but I was still naming the character “Bennetti” or “Masterson” or whatever. What? So, yeah, duh… let players fill in their own names (and other info) when possible. The only “extra” step in prep was to leave room on my usual “Character Signs” for them to write their name in with a Sharpie, and to print three copies instead of one since they couldn’t be reused. Easy-peasy. Icons are awesome. For the first time, I included icons (chosen from the most wonderful Game-Icons.net site) on the PC figures and docs, and this really helped me keep track of who was who during the combats. The figures have always been color-coded, and they have the character name on one side, but sometimes they’re turned in such a way the name isn’t visible or whatever. With these little icons on every side it was immediately obvious which character was which, and I don’t think anyone found them distracting. Score! Simpler character sheets. For most games, I try to include two copies of the character sheet: a full-on Phoenix sheet for those who speak GURPS, and a much simpler sheet for those who don’t. Easily 90% of the time the simple sheet is sufficient, and on those rare occasions where some obscure trait or data needs to be looked up, the full sheet is just a page flip away. Unfortunately, I pushed the prep on this game too close to deadline and I didn’t have time to create the simpler sheets. More than one player mentioned the character sheet being a little too “full,” and I could see it taking extra time for people to find things because I configure Phoenix to show everything (that’s why I love it!). From now on, though, simpler character sheets will be a priority, not an optional luxury. Initiative. Generally in GURPS, unless one side is surprised, combat initiative order is set by character speed and doesn’t change from turn to turn. On the one hand, I like the elegance of this, but on the other… the majority of players seem to really, really prefer variable initiative from turn to turn (and the chaotic nature of combat, with so many variables involved, can certainly justify it). I’ve occasionally used random rolls, or random rolls plus Basic Speed and that seemed to go okay. My current thing is, I want to use cards for initiative (as in Savage Worlds), which is easy to port over, easy to use, and you can usually find thematically cool card decks to go with any game. I think I’ll start using that from now on, we’ll see how it goes. Picking Pre-Gens. So, it occurred to me this con that I have said dozens of times to players, “Grab whatever pre-gen PC you like, if more than one person wants the same one we’ll just roll off for it”… and not one single time has that ever actually happened. I think many players don’t want to “make waves,” or steal someone else’s fun if they really want to play a particular character. For the Monday game I tried this out and it seemed to work well: each player ranked their PC choices from #1 to #3 on a notecard, then everyone revealed their cards at once. If there were any duplicates we would have rolled some dice, but there weren’t, everyone’s first choice was different so we just sailed on. But I think this is a good idea, so I’ll stick with it a while and see how it goes. Feedback cards? Finally, after my games are over and I’m packing up, I try hard to get some feedback from the players on things that could have made the game better. GMing is my main hobby, by a wide margin to all others, and I’m really interested in always getting better at it. For home campaigns in the past, I’ve asked players to fill out simple feedback cards at the end of each game: just a numerical rating from 1 to 10 on how much they enjoyed the game, their favorite thing, and their least favorite thing. I’m wondering now if people would go for something like that at a convention. Would you be willing to take an extra 30 seconds after a game to fill out a three-line card? Is it weird? I think it would be useful for me, anonymous(-ish) for the players, feels like a win-win. Let me know in the comments what you think of this. So, that was my rockin’ weekend. I was proud of this game — I think the prep work really paid off, the adventure itself was sufficiently creepy and action-packed, and everyone seemed to enjoy themselves. I hope you find some of these random thoughts useful for your own games, and if you use the pre-gens or other download material for your own adventure I’d love to hear how things went! Excellent! Very cool scenario. One suggestion, do not include point costs. It’s been my experience that new players are confused by the point costs. This way they can concentrate on learning the game system. Or so I hope. 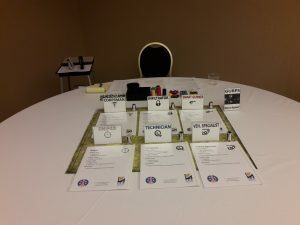 I ran two GURPS WWII events that had description. I changed the plot a little for each game. I tend to run my games on the fly, other than creating PCs and props. My main prep is making the pre-gens, since without them there’s really no game. Once the characters are done and printed, the rest is just gravy (i.e., I *could* sit down and run it out of my head, I just prefer not to). Me too. I adopted the highlighting feature you used on the phoenix sheets. I’d have no objection to the comment card, I wouldn’t find it weird at all. At the end of every session I run, I ask players for feedback about what they thought went well or could be better.